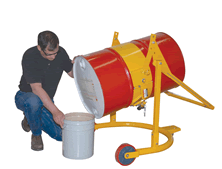 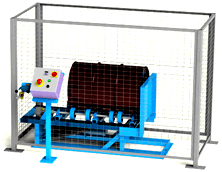 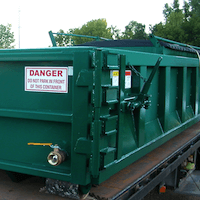 Plastic drums include product options that comply with strict UN regulations, are manufactured using state-of-the-art technologies to meet the stringent demands of chemical compatibility with hazardous and non-hazardous products as well as reliability and safety requirements. 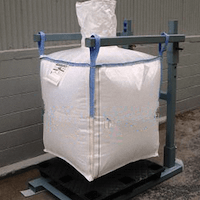 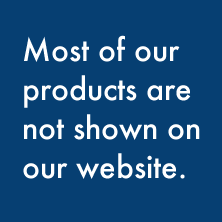 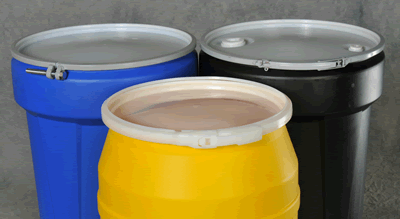 Plastic drum products we offer are made from a high molecular-weight, high-density polyethylene resin and manufactured to high standards of quality and consistency. 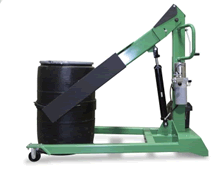 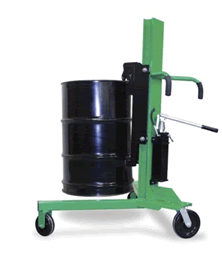 This material makes the drums extremely strong and rigid, allowing for easy handling and low shipping costs. 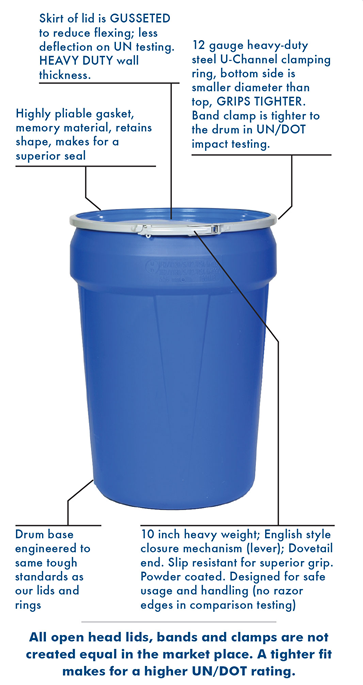 Plastic drums save warehouse space because they are stackable and can be stored outside without rusting. 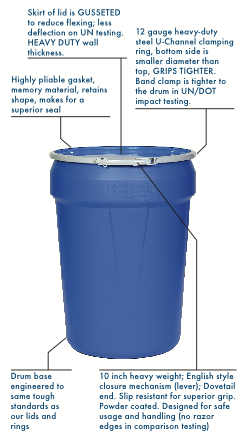 In addition, total packaging costs are decreased because plastic drums can be reusable. 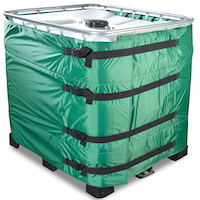 Operating Temperature Range from -30 to +130 degrees. 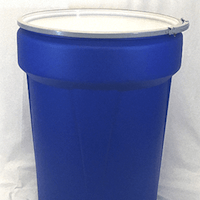 Nestable and Tapered for optomized shipping and storage – easy to separate after nested. 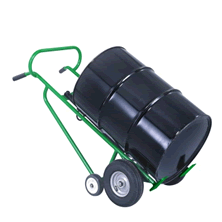 All new and now available in 30 gallon poly drums, 55 gallon poly drums.